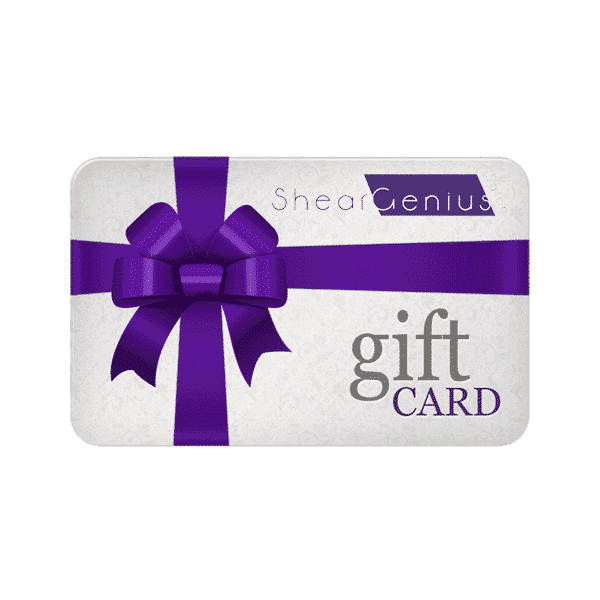 Treat a friend or family member to a Shear Genius Salon Experience! Gift cards are available in any amount, and can be used for any service or product. Payment is through Paypal, however you don’t need a Paypal account to purchase–just use your credit or debit card! If you are sending something as a gift, please be sure to include the correct shipping address.